As a young man, Frank Boon fell under the spell of the beer style Oude Geuze. It became his ambition to take over ‘geuzestekerij René De Vits’ in Lembeek, that had no successors. In 1975 Frank started in a cellar in Halle. Three years later he had saved enough and the takeover became a fact. 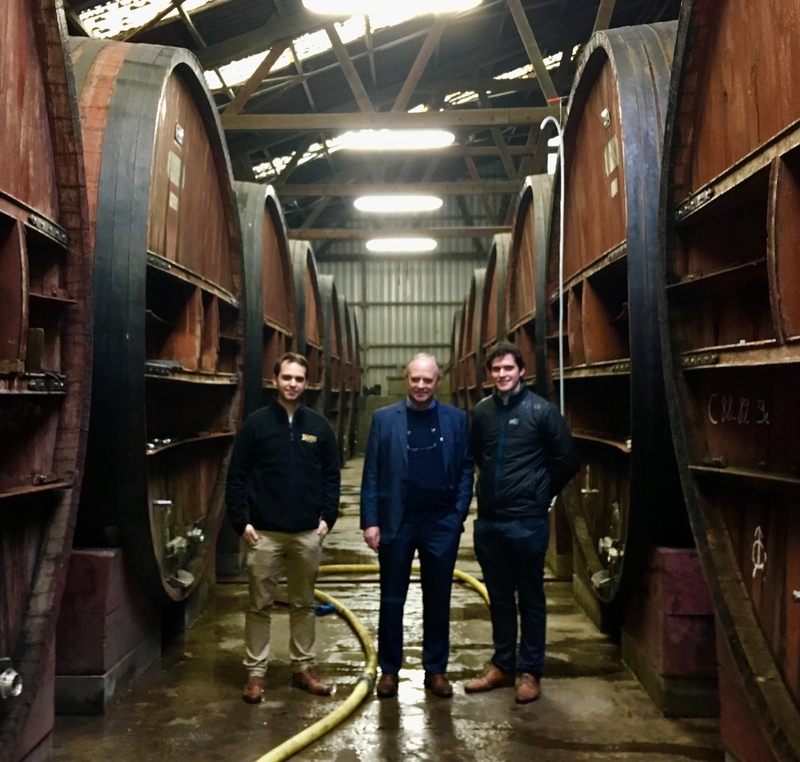 With his sons Jos and Karel, the future of the brewery is also assured for the years to come. Brewery Boon has recently become an official member of Belgian Family Brewers. Today, specialty beer is brewed all over the world, but many beer styles originate in the Belgian breweries. The members of Belgian Family Brewers are at the basis of numerous of those beer styles. Think for example about the lambic or saison beers. These beers are now on the rise again, but they are the result of a carefully preserved tradition, which in some cases has almost been lost. That knowledge and craftsmanship, passed on from generation to generation, is the basis of our unique Belgian beer culture. In total, 160 beers carry the BFB label. 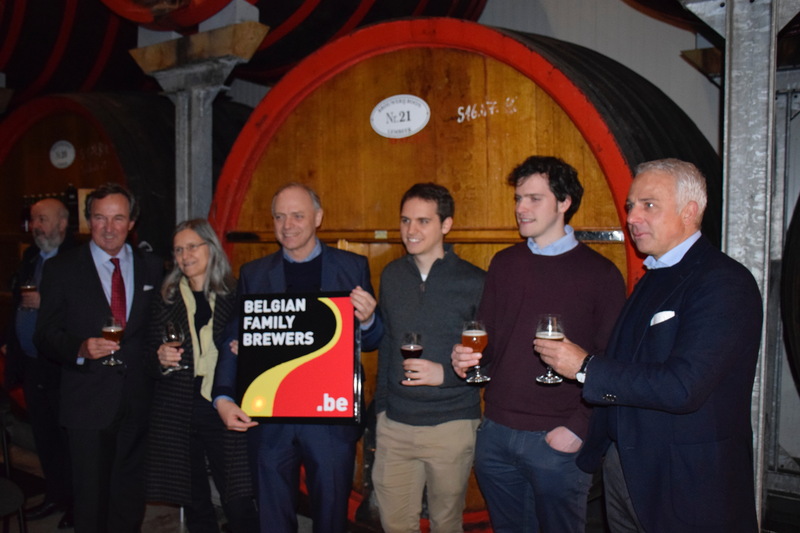 The consumer will now also be able to find the authenticity label of Belgian Family Brewers on the beers of Brouwerij Boon. To qualify for the BFB label, a beer must be brewed in Belgium by an independent family brewery existing for at least 50 years. Frank Boon was already inspired in the early twenties by the beer style Oude Geuze and in 1978 he took over the Geuzestekerij René De Vits. This brewery has existed since 1680 and Frank Boon ensured its continuation. At that time, little faith was attached to the future of the beer style Oude Geuze. Frank, however, chose from the beginning not to compromise on quality. And with success, because the brewery soon became too small. A new location was sought in Lembeek and Frank brewed there for the first time on September 6th 1990. Today, Frank’s beers are world-famous. With sons Jos and Karel, the family succession is also guaranteed.